How Far is Orient Platinum? 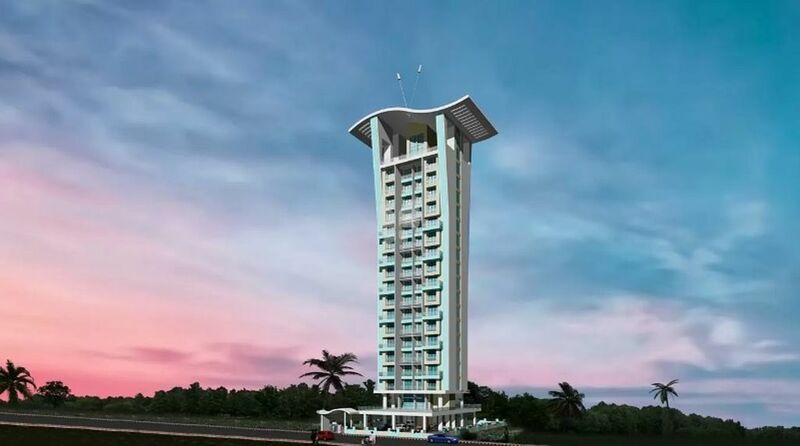 The amalgamation of superior quality, fine craftsmanship and aesthetically pleasant designs can be witnessed at a unique and opulent residential complex which is called Orient Platinum. At this luxurious residency, lavish living has been redefined and residents here can enjoy comfort, peace and a whole range of the finest state of the amenities. At Orient Platinum only the best of every element has been offered to the residents and therefore the best and latest amenities are present here for them. You can experience luxury living and the finest amenities too by taking up a home at Orient Platinum.